Beat Source One’s Licensing options are a great option for artists who are ready to record a new project. You are purchasing a license directly from me, Jaron Pascoe. 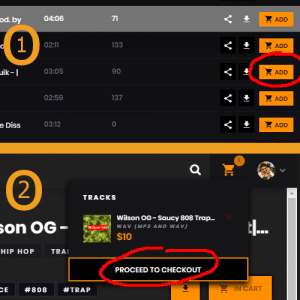 When you purchase a license or exclusive track, you will be instantly delivered your purchase of .wav, .mp3, and track stem files. 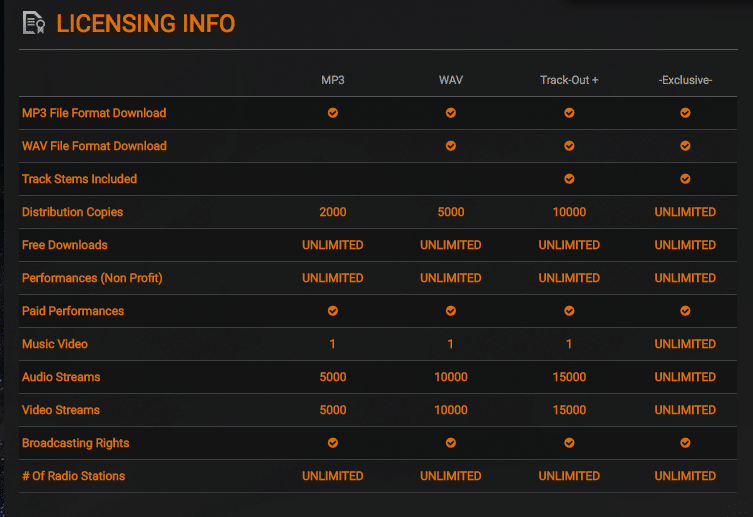 Please review individual license terms, as they change per track.